Getting into an ambulance can cost patients over $1,000 in the US. 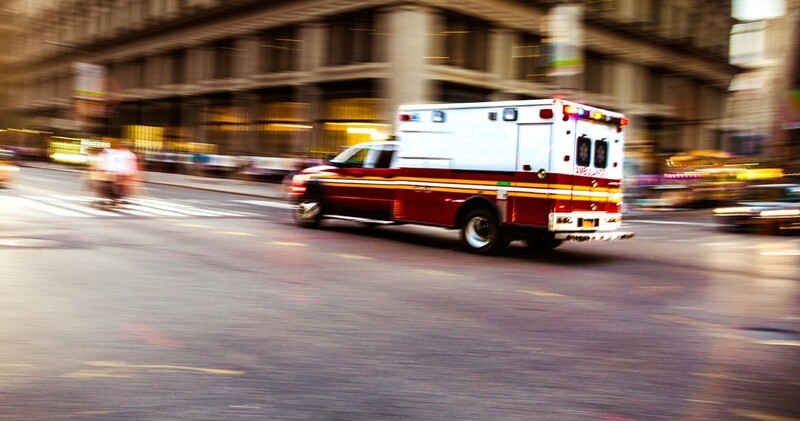 A study found that in cities where ridesharing services like Uber and Lyft are available, there is a 7% reduction in the number of people who travel in ambulances. There are dangers. A patient might call an Uber to the nearest hospital – only to find that hospital doesn’t have the right kinds of specialists, wasting what could be crucial time as the patient is moved to another hospital. But as long as patients are using them for non-critical emergencies it should reduce the demand for ambulance services, improving overall response times. This should also help reduce the overall cost of healthcare in the United States – which on a per capita basis is the highest in the world. The International Monarchist League argues that countries should seriously consider a monarchy as an alternate form of government. 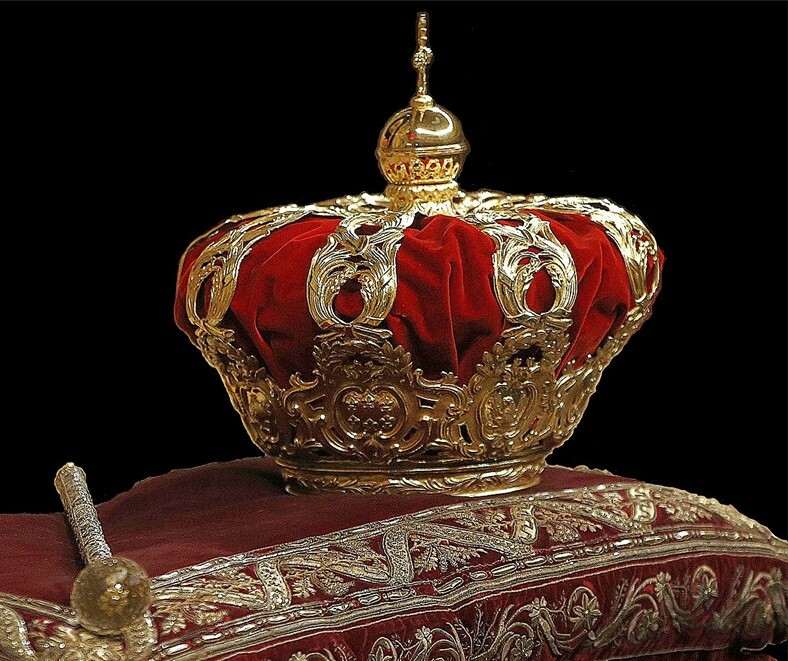 Members of the League – sometimes the descendants of overthrown monarchs themselves – point out that statistically monarchies perform better than republics. Supporters of the ideas don’t want absolute monarchies. Instead they point to Belgium, the United Kingdom, Denmark, Japan, and the Netherlands as examples. They argue that monarchies provide stability, continuity, and unity. And contrast the chaos in American politics with Canada’s relative calm. Other examples abound. Even in the turbulent Middle East, the monarchies of Saudi Arabia and Jordan have fared much better than countries like Iraq and Iran. Monarchists gloss over the absence of basic freedoms in countries such as Brunei, Oman, Qatar, and Swaziland. Many of the more economically successful monarchies have been propped up by natural resources – especially oil. In a world more focused on renewables it’s unclear these political models are sustainable. And then there are all the examples of societies working very hard to fight off monarchies through revolutions – which are prone to repression and incompetence. Lady Gaga reportedly signed a two year deal with the MGM Park Theater where she’s guaranteed more than a million dollars per show, for at least 74 shows. Stars also typically get a 50/50 split on merchandise earnings. On the face of it the paycheck doesn’t quite make sense. At best a show will bring in half a million dollars. And costs are only increasing – especially the strengthened security put in place after the Harvest music festival shooting. 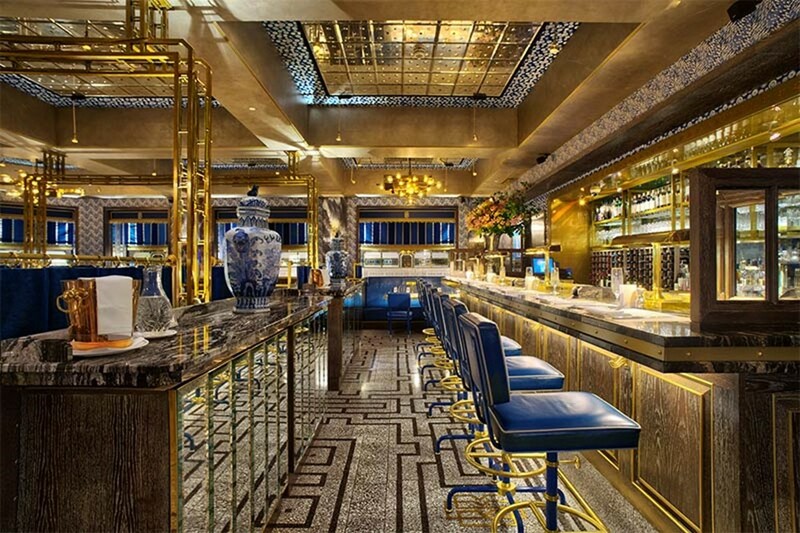 But MGM likely factored in the boost to the casino’s bars and restaurants as a result of Lady Gaga’s performance when determining how much to pay her. Several stars including Bruno Mars, Pitbull, Cher, Jennifer Lopez, and Britney Spears have taken up similar Las Vegas residencies. For them it’s good money without the stress of travelling. The most lucrative performers though are dance DJs like Calvin Harris and David Guetta. They’re paid $400,000 a night and all they need is a laptop –none of the expenses of a song and dance show. The gender imbalance at tech companies mean that most employee holiday parties would be dominated by males. To get around this there are companies that will provide models for $50-$200 an hour to socialize with guests at parties. The models aren’t always female – about a quarter will be male to up the overall look and classiness of the event. The models are required to sign non-disclosure agreements, and to pretend that they’re involved with the company. They will be coached with employee names that they can refer to as friends if they’re asked why they haven’t been seen before. To make sure that the models aren’t caught in compromising situations they’re often given strict, relatively conservative dress codes, and required to not drink alcohol. 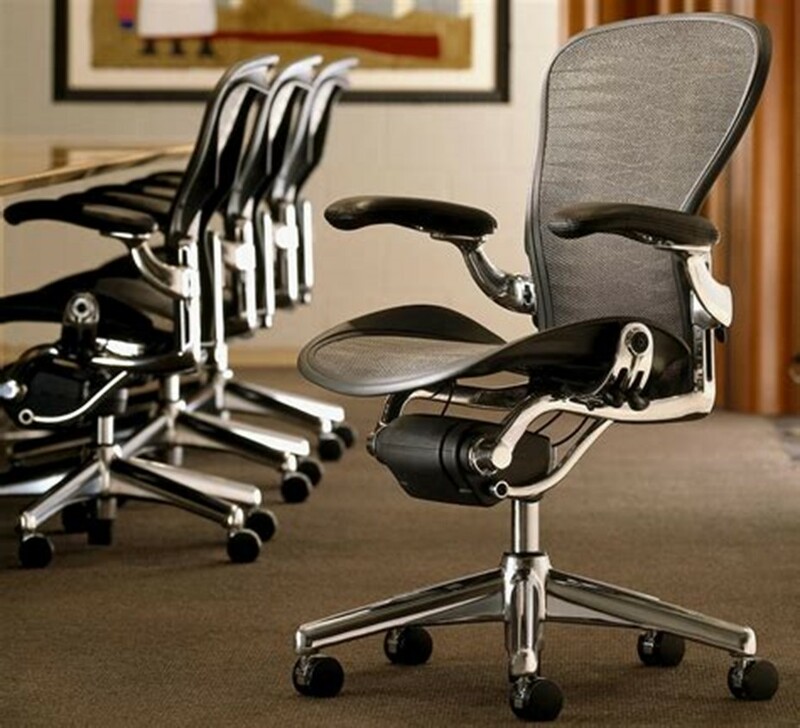 The Aeron (pictured) was designed in 1992 and is believed to be America’s “best selling chair”. It has a place in the Museum of Modern Art’s permanent collection. Before the Aeron, chairs helped define status. High backed ones were for senior executives while low backed ones were for the common plebs. Aeron was radical in offering only one type. People were starting to spend long periods of time at their desk as computers took over the workplace. The chair was designed to be flexible and comfortable for extended periods. Now though more work is done through meetings and conferences, rather than at the desk. The next generation of chairs will likely be less industrial and instead look more soothing…like a chair that could blend into a living room. Read more about what office chairs say about the workplace on Co.Design. At the National Valet Olympics athletes sort through jumbles of keys to find the one for their vehicle, sprint across parking lots, pack luggage, and, of course, park cars. The equipment is intentionally imperfect. Luggage carts have broken wheels. Garages slope. It’s not always about speed. 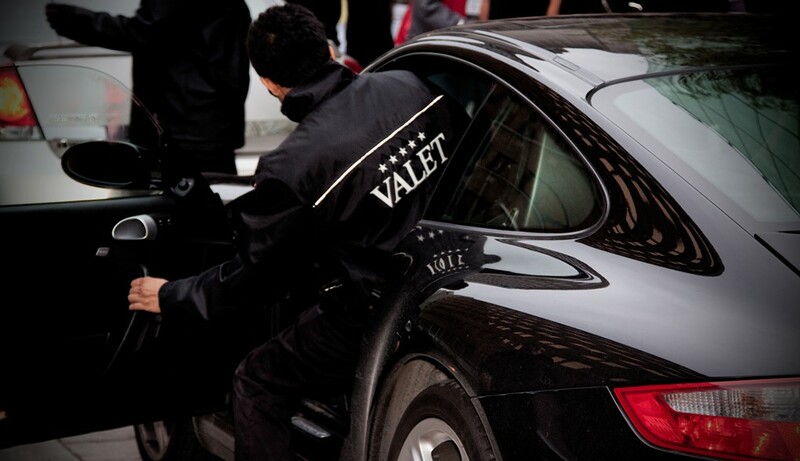 In one event valets “race” each other but aren’t allowed to exceed 10 miles (16 km) per hour. Companies send teams. Some will hold internal mini-Olympics to determine who to send. Men and women compete against each other. In 2015 Katie Richards of AmeriPark was the first woman to win the top title. For valets that often drive cars that cost more than their entire apartment the games provide a sense of recognition and achievement. There are several ideas to improve the games. Some suggest a social element with impatient rich customers yelling at the valets to perform faster. Others suggest an event where valets are challenged to fit as many cars as possible in a single space without scratching any vehicle. Plans for a winter Olympics have been mooted so that valets skilled in walking across icy asphalt can demonstrate their talents. Read much more on The Atlantic. 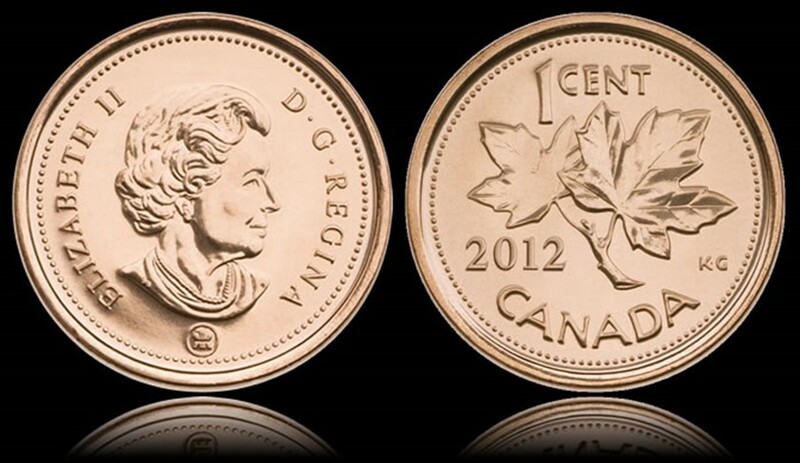 In 2013 Canada decided to phase out the penny for cash transactions – retailers would round to the nearest five cents. Debit and credit card transactions were unaffected by this move. Retailers tend to price things at 99 cent intervals (e.g., $9.99) – rounding to the nearest five cents has the potential to boost their revenues. One study estimated that the average grocery store earned an extra $157 a year as a reslt of the change. Scale that across Canada and you get $3.3 million a year. Since the poor are more likely to pay with cash than the rich, the change hurts them proportionately more. Does Amazon Create Or Destroy Jobs? By the end of 2017 Amazon is expected to have increased its workforce by 147,000 employees – a remarkable 43% increase. Yet overall employment in the areas of retail that Amazon competes in (think book stores instead of gas stations) will decline by 24,000. This is likely because as Amazon grows its operations, people increasingly choose to buy from its stores, rather than brick and mortar ones. The stock market reflects this. Amazon’s stock is up about 60% this year – while the S&P Retail Index has remained stable. There is one category of worker that Amazon has done wonders for: robots. 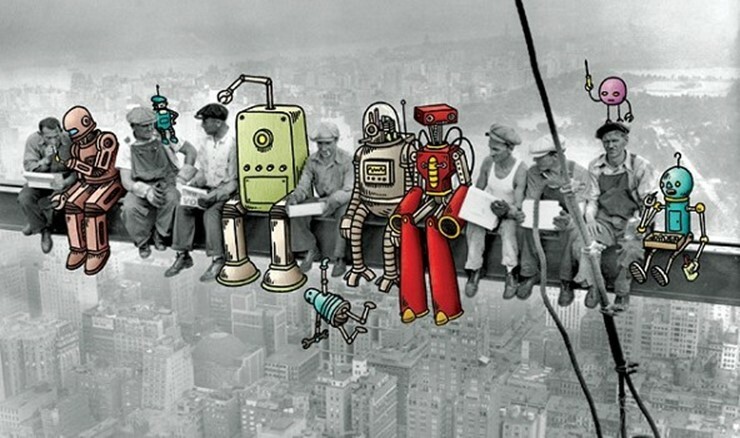 By the end of 2017 it is expected to have added 75,000 new robots to its workforce. 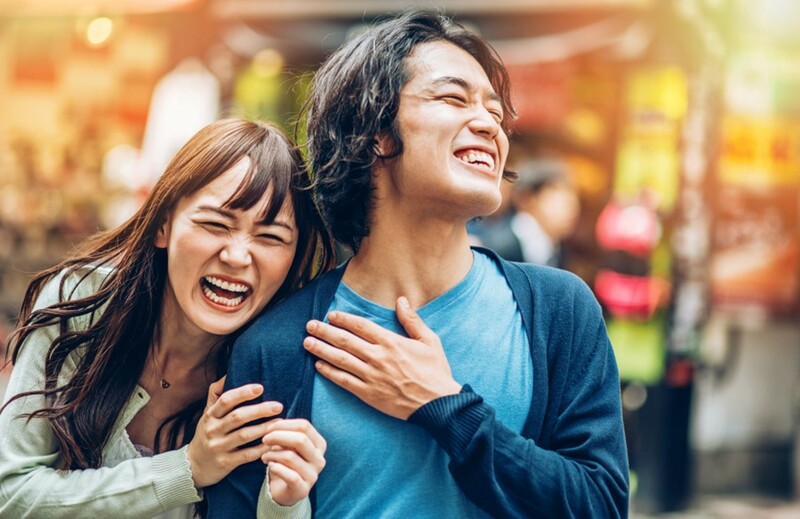 Many Chinese youth are struggling with a societal shift away from arranged marriages and towards ones based on mutual attraction. They often haven’t built the skills necessary to successfully date. And traditional gender preferences combined with the one child policy have left an overabundance of boys. Dating schools will charge boys anywhere between $45 for an online course to $3,000 for individualized coaching. Courses start with the basics: how to dress. Narrow collars and fitted pants are important. Next up: a haircut. The right style is key. Professional photographers help the boys strike artistic poses to convey a sense of sophistication. Then there’s field work. Enrollees are expected to approach random women in the mall and ask to add them on WeChat – a major Chinese social media platform. The schools boast a 90% success rate in having their graduates find girlfriends.